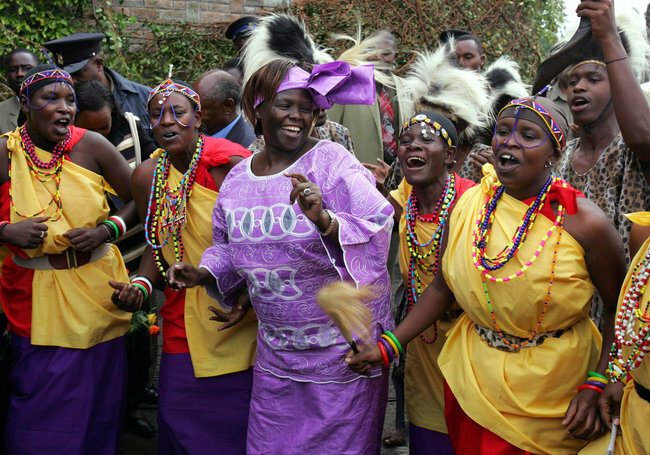 Wangari Maathai, Nobel Peace Prize Laureate, Dies at 71 – NYTimes.com. Truly a great leader, I can’t believe she is gone. So fast! I can’t help but think that had she been living in the West, the cancer would have been caught earlier and she would still be with us. A great loss for the world. More later.